Did January fly by fast for you too?! We can’t believe it’s already February! This month does bring us some extra fun though; Shaun and 22 divers are headed to Roatan for a weeks worth of fun in the sun. We will keep you updated with photos and videos from them! Despite the colder temperatures, there are a handful of divers still diving off of Cape Ann! The water is sitting right around the high 30’s, low 40’s. Some divers are still going wet but adding an extra layer so don’t think it’s too cold for you wetsuit divers! There have been some rough seas and surge but the visibility hasn’t been too bad. 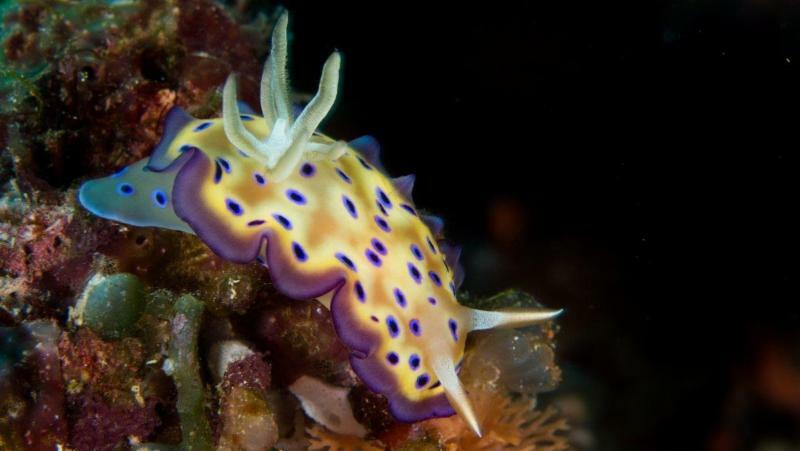 People are seeing moon snails, shrimp and nudibranchs among some other critters. We had a fun Photo Society meeting with images presented from Bonaire and Ambon Indonesia. This month we look forward to more member presentations. You can view details below for the event. We would also like to announce that we have a new team member, James Allan. James is a PADI Instructor and was the Boston Sea Rovers intern in 2016. He is enthusiastic and excited for the 2017 dive season. We know you will love him as much as we do. We have a few new items in the shop with out most exciting being the new Flip5 filters for the GoPro HERO5 made by Backscatter. You can read all about them below. Make sure to mark your calendar for the Boston Sea Rovers show on March 11th & 12th. You can learn more about the show and purchase tickets below. This month we will have 2 photo presenters. Ellen Garvey will kick off the meeting with images from her trip to the Solomon Islands. Greg Sonek will follow with a presentation of images from his trip to Raja Ampat. In this article, James Allan talks about what it was like to get Drysuit certified and dive his DUI TLS350. Now that winter is here, a lot of us are venturing to warm water destinations. 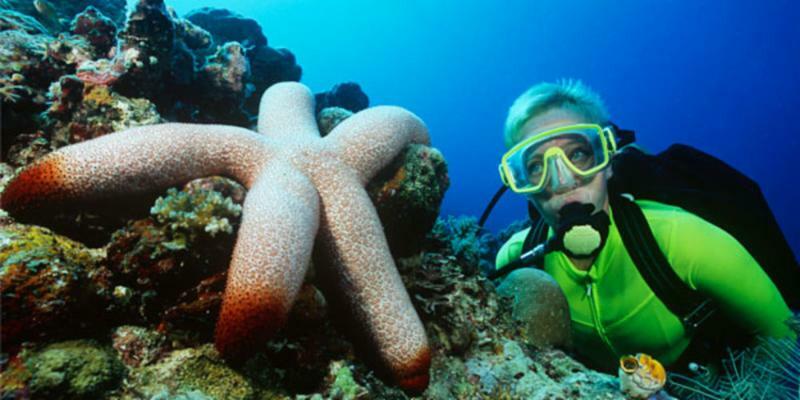 Sport Diver Magazine knows there are many questions as a new warm water travel diver. What should I pack? Do I need new gear? What should I expect? So SDM has created a list of 40 Insider Tips for Dive Travel. We now carry Sealife’s newest camera, the DC2000. The DC2000 is an easy to use point and shoot camera that provides the photographer the ability to adjust manual controls and RAW formatting capabilities. Learn More Here. The new filters for the GoPro HERO5 Camera are now in stock. These filters are high quality, made by Backscatter. You may or may not know that filters are needed for cameras underwater to put the color back into the images so your photos and videos come out with “true” colors. With the Flip5 3 lens package you can flip between any 2 filters on the same dive with a touch of a finger. Backscatter also offers a one filter system along with a Macro lens to get up close and personal with little critters. Don’t waste any more time taking dull photos!, Get your filters today and see how your images and videos benefit. You will look like a pro! Back in December, Shaun and 2 divemasters went to Iceland to dive the famous Silfra Fissure. This dive is fresh water with visibility like you have never seen before. The other aspect of diving there is that you can touch 2 continents at one time! But, there is no life here at all. You must be drysuit certified to dive here but you won’t regret it! To learn more about the Silfra Fissure click here. 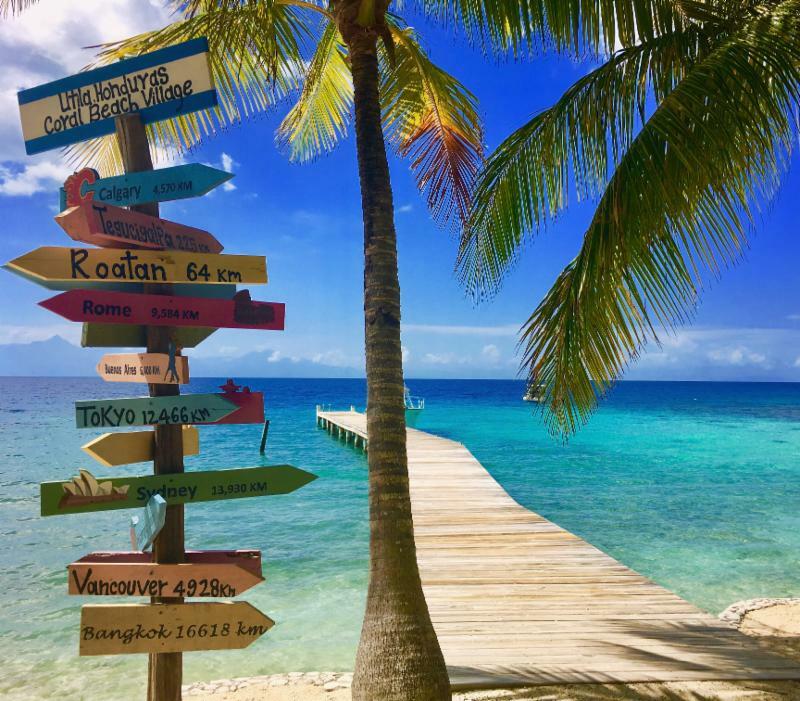 Head on over to our blog where Undersea Divers instructor James Allan tells you all about how he fell in love with Utila. 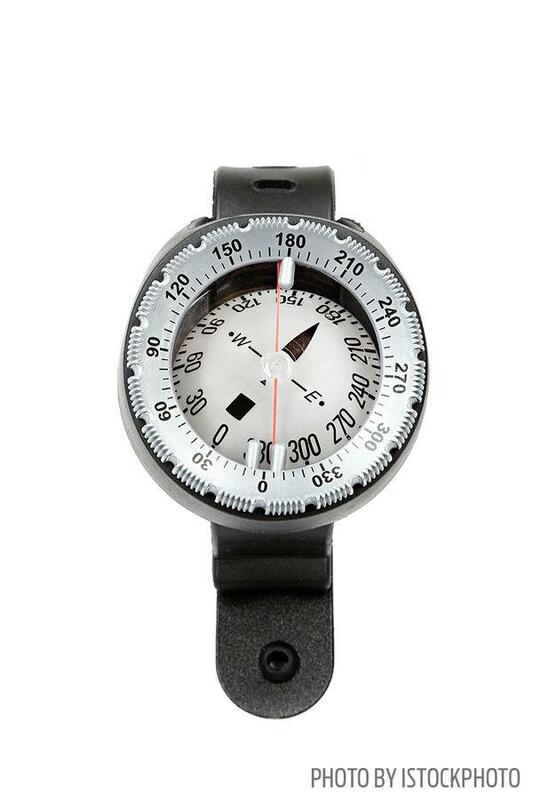 Sport Diver Magazine gives you step by step instructions on how to use your compass correctly and accurately underwater, a skill most of us shy away from. 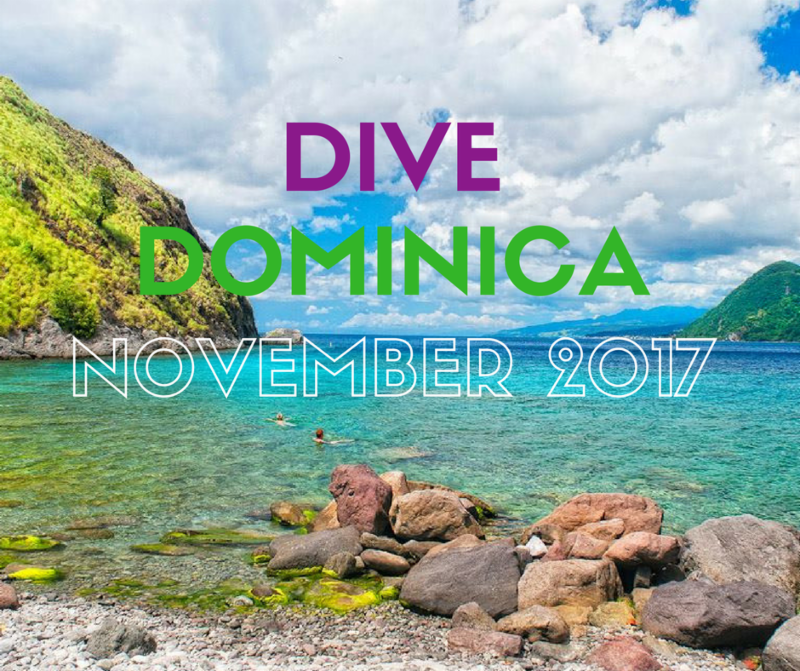 Join us in Dominica November 4th – 11th, 2017. We ran a trip to Dominica this past November and loved it so we decided to head back to this lush island again. This time around we will be staying at a new resort, Fort Young in the heart of Rouseau. The trip we have booked is both for diving and nature tours so make sure you see what is included in the package! We are headed back to our favorite island December 2nd – 9th, 2017. For over 30 years Undersea Divers has been running trips to this “Diver’s Paradise” and divers have been coming back year after year. 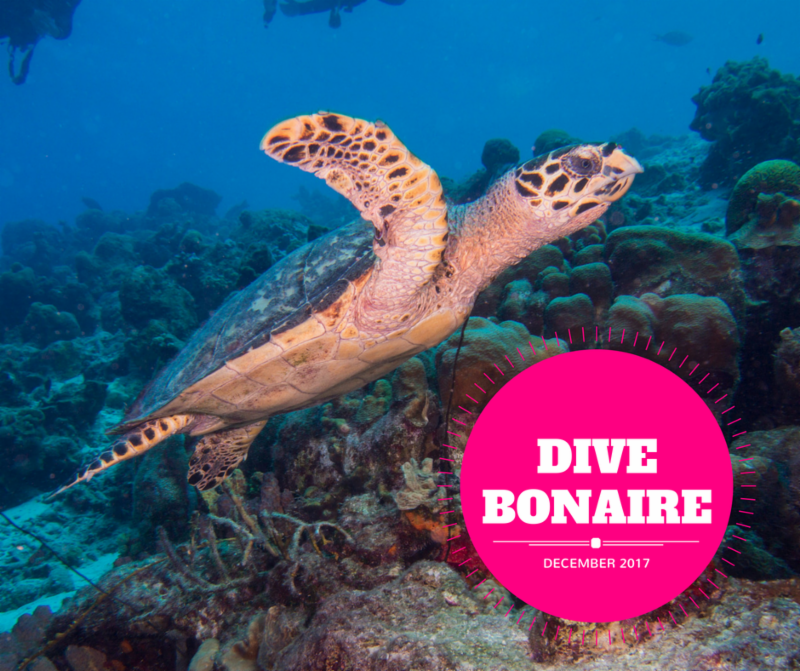 If you’ve never been to Bonaire, don’t miss out on this opportunity to experience pure diving freedom. Bonaire’s pristine reefs and diverse marine life are unique to the Caribbean. Because the waters around Bonaire are designated as an official marine park, diving Bonaire is like diving the Caribbean the way it used to be – untouched and unspoiled. More will be scheduled very soon so check back! 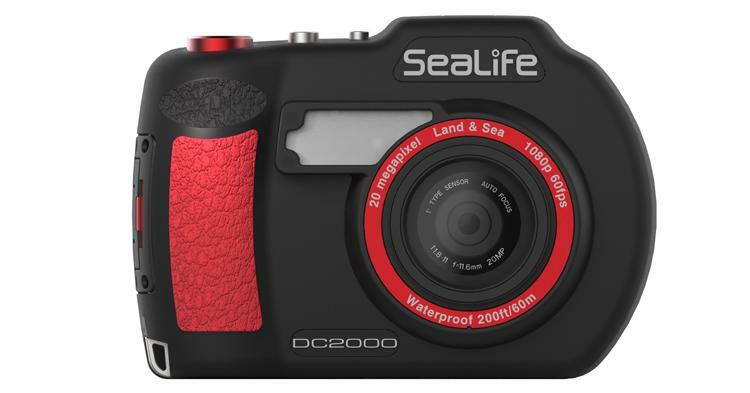 We now carry Sealife’s newest camera, the DC2000. The DC2000 is an easy to use point and shoot camera that provides the photographer the ability to adjust manual controls and RAW formatting capabilities. Learn more about this new camera below. 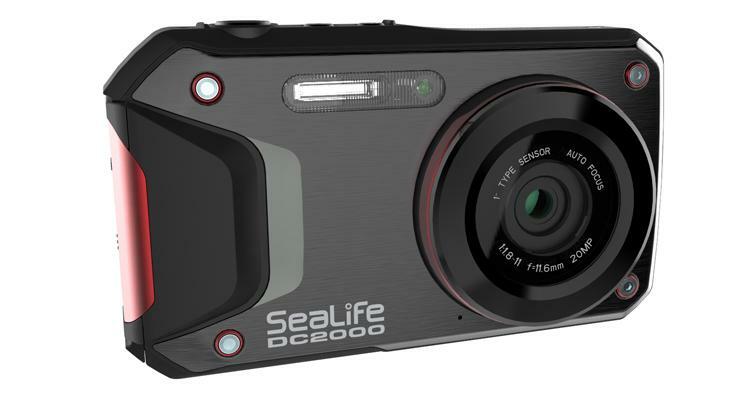 Enjoy full creative freedom with SeaLife’s new DC2000 digital underwater camera. Featuring a large SONY® 1” type back-illuminated 20MP image sensor and RAW formatting capabilities, the DC2000 will let your underwater inspirations guide you to stunning results. With an ultra-fast auto focus and shutter response, you’ll never miss a shot with the SeaLife DC2000. Take control of your creativity by selecting from the 8 shooting modes: manual, aperture, underwater, shutter, program, intelligent auto, land, and panorama. JPEG and RAW (Adobe .dng) imaging formats are available, providing you with nearly endless photo editing options. With DSLR-like imaging results, you’ll want to make the DC2000’s waterproof inner camera your go-to land camera with the ability to capture rich landscapes and stunning close-ups and portraits. It’s hard to believe it’s 2017! As another year begins we are excited for the endless possibilities it brings us. We look forward to our warm water trips we have booked along with new events, classes, programs and gear we have in store for you. 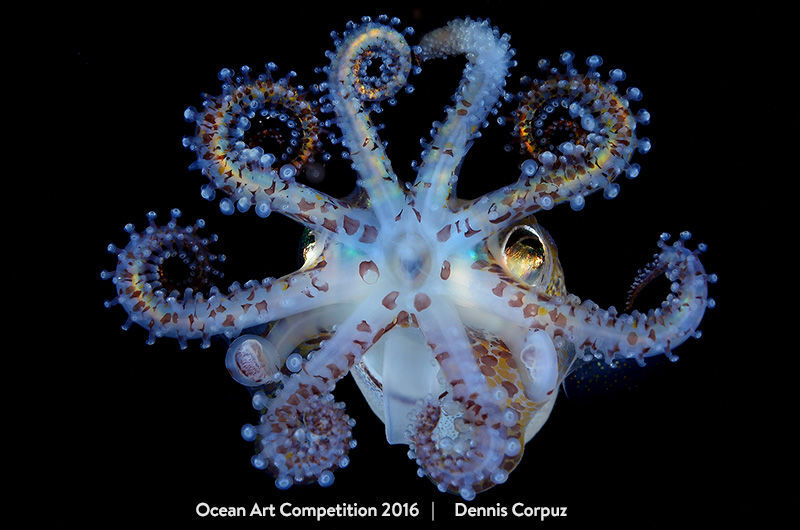 We begin 2017 with a Photo Society Meeting featuring 2 presentations by customers. As February hits we get ready for our trip back to Roatan with 21 divers. Then not to soon after that we head to Ambon Indonesia with 23 divers! We are continuing our class and pool sessions throughout the winter months. We know this is the time that a lot of people travel, we are fully stocked with masks, fins, snorkels, wet suits, luggage and everything else you would need for a dive or snorkel trip! We would like to thank all of you for your continued support of our shop. We appreciate each and everyone of you. We look forward to diving and creating new memories with you in 2017!! We have 2 presenters to kick off the 2017 season. Andrea has just returned from a 2 week trip from Ambon Indonesia where she stayed at Maluku Divers. This is the same destination we will be heading in March so come check out the cool unique critters you will see. 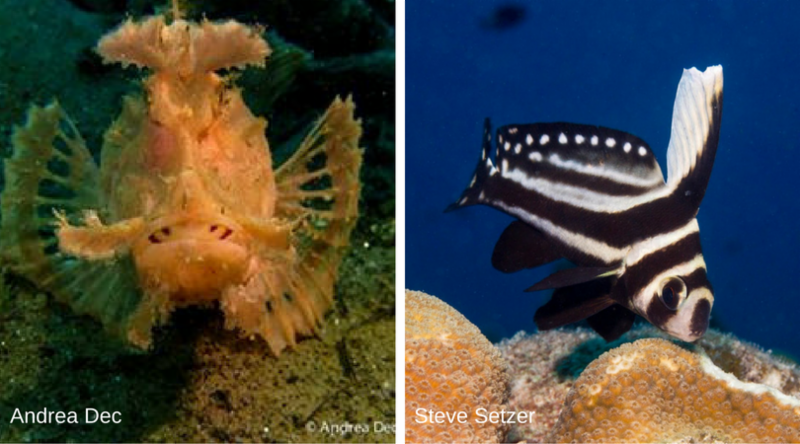 Second we have Stephen Setzer who joined us on our December Bonaire trip who will be showing some amazing images. We hope to see everyone there! We also have posters of the North Shore will all of the locations of the wrecks for $10. Learn the history of our local waters! Save the date! The annual Boston Sea Rovers show is March 11th & 12th. This show includes daytime seminars, exhibitors where you can learn about new dive trips and gear as well as an evening Film Festival. We will be having a booth in the exhibitor hall so make sure you stop on by! 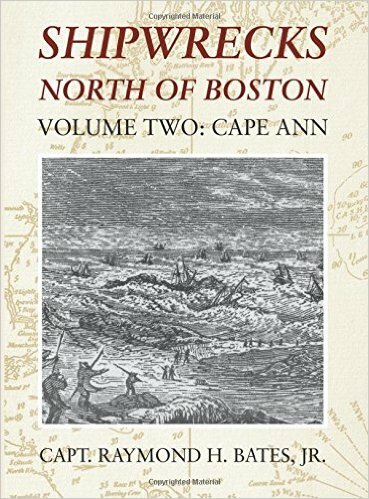 Shipwrecks North Of Boston Volume Two: Cape Ann is the second installment of Capt. Raymond H. Bates Jr.’s history of the maritime disasters that occurred along Boston’s North Shore. Whereas volume one explored the shipwrecks between Winthrop and Magnolia, volume two continues north up the coast encompassing the waters from Magnolia around Cape Ann and ends at the mouth of the Essex River off Coffins Beach. Over 600 shipwrecks are documented at the listing section at the back of the book while fifty three chapters explore in detail wrecks dating from 1635-1977. Stories of the imperiled mariners fighting furiously against the elements to survive are related as well as the valiant efforts of the lifesaving crews ashore rushing to their relief. These tales of human endurance are relevant even to those in modern day society. While relief was often the goal of the rescuers, others at times sought to benefit from their misfortunes by looting the cargoes and personal effects that washed ashore. As this book relates the citizens of Cape Ann as a whole acted in the highest benevolence towards the endangered fellow mariners and brought relief to the shipwrecked survivors as well as the respectful internment to those who perished. Volume Two is richly illustrated with actual photos of the wrecks as well as artists renderings of earlier incidents. A brief history of Cape Ann is explored at the beginning of the book relating its maritime legacy in times of peace and war. Its three main industries; fishing, shipbuilding and stone quarrying defined the capes economic resurgence from the early colonial times to the present day. Surrounded by water, the Capes reliance on sturdy vessels for transport contributed to numerous shipwrecks right at its very own doorstep. Volume two brings the reader back to those days of struggle and delivers the stories of triumph and tragedy highlighting Cape Ann’s glorious maritime past. Back in December we visited our favorite island, Bonaire. We had a great group of 10 people with us, all who have been to Bonaire before except for 2 new divers. The water was 83 degrees, visibility was around 80 feet and we had great weather other than one day of rain. We completed around 20 dives for the week with some people doing a few more than that. We were treated with some special critters such as seahorses and spotted eagle rays. Here are some photos to show you what critters you can see while diving and snorkeling in Bonaire. A huge thank you to Steve Setzer who captured all of these wonderful images. He is quite the talented photographer! Are you interested in joining us on one of our Bonaire trips? Check out our next trip here. We hope you had a happy and fun Thanksgiving! Last month kicked off our first warm water trip of the fall to an island in the SouthEast Caribbean, Dominica. The island is beautiful with lush green rainforests, waterfalls and rivers. We explored the Titou Gorge and Trafalger falls in the afternoons after diving. The waters were a warm 84 to 86 degrees. We saw the typical Caribbean marine life like banded coral shrimp,a ridiculous amount of porcupine fish, spotted morays, turtles and giant sponges. We are planning on heading back to Dominica next fall so stay tuned for trip details. This month we head back to one of our favorite islands, Bonaire. 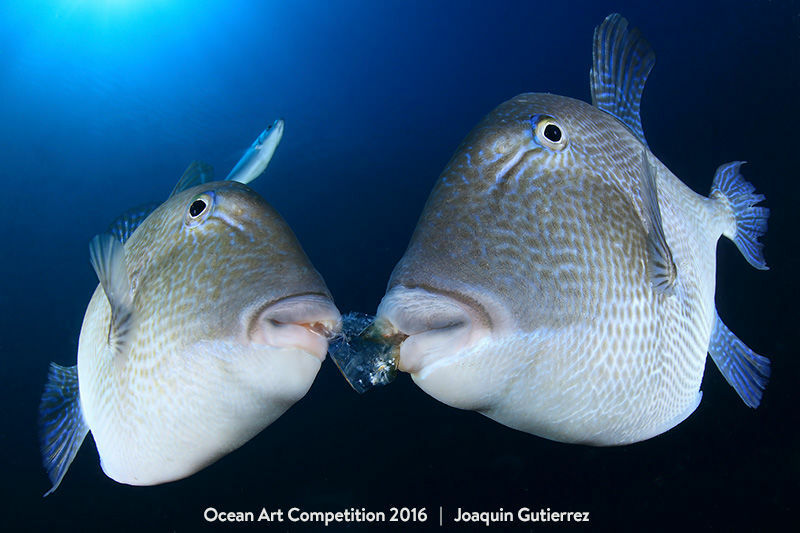 We are looking forward to the great meals, diving, warm waters and of course great company. If you haven’t booked a warm water dive vacation recently, we will be announcing our 2017 and 2018 line up of trips shortly. For the month of December we have some great specials going on so make sure to check those out below. These specials will run through the month of December (but remember we close down from 12-24 through 1-1) so don’t miss out. As most of you know, DEMA (Biggest Scuba TradeShow) was last month. This is the time of year when new products are released. We are excited to let you know we have picked up some new items (some in stock now, some hit the shelves in a month or two) such as BCDs, Masks, Knives, Wetsuits, Computers and Drysuits. 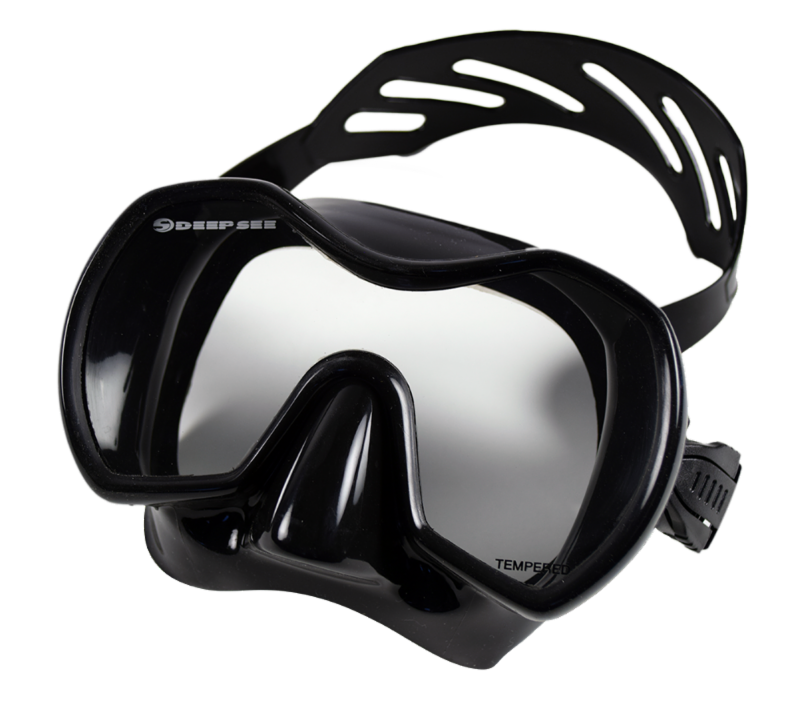 We are always looking for the next best item to help you enhance your scuba diving lifestyle. Please note we will be closing early on Saturday December 10th at 2pm. This month we have some specials deals! Check out the link for all of the details! As many of you may know, the pool we were using, the Paul Lydon Aquatic Center, suffered bad roof damage from a wind and rain storm at the end of October. The repairs will take awhile, so we have decided to hold our pool sessions at the Bennett Center at Gordon College in Wenham. We teach the PADI Open Water Diver course at the college so we are very familiar with the people and the facility. We are excited to start teaching our classes there on December 10th and know you will enjoy this pool! Simply Free Special: Get a free computer! Just in time for the holiday season – give the gift of new gear to your favorite dive buddy or treat yourself to a new kit! 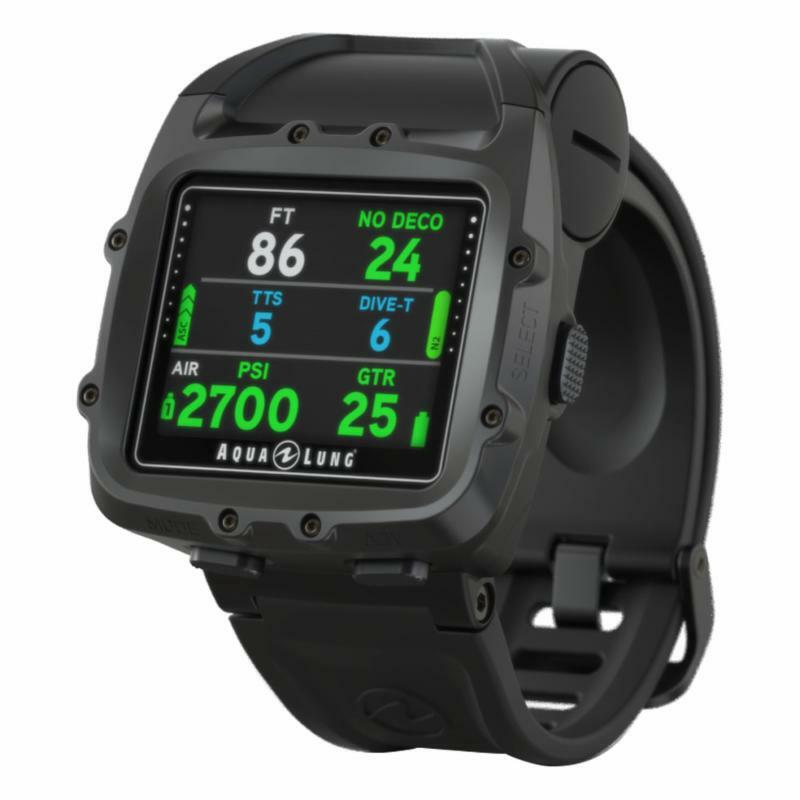 Purchase any qualifying* Aqua Lung Regulator and BC and receive an i300 Wrist Computer for FREE! 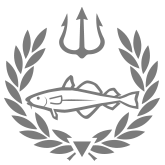 *Qualifying products exclude Titan and Calypso regulators and Pro and Wave BCDs. Offer valid October 14th, 2016 – December 31st, 2016 or while supplies last at participating Aqua Lung retailers in the U.S and Canada. Visit your authorized Aqua Lung Retailer for more details. We have made a list of the top stocking stuffers. Head over to our blog to read the full list. Aqualung has introduced the Soul which is the same as the Soul i3 BCD they currently make but without the i3 inflator hose. This BCD is incredibly comfortable, taking all of the weight off of your shoulders and onto your hips. This BCD also holds the tank much tighter to your body for added comfort and maneuverability. The Soul is the woman’s version of the Axiom which is one of our best selling BCDs. 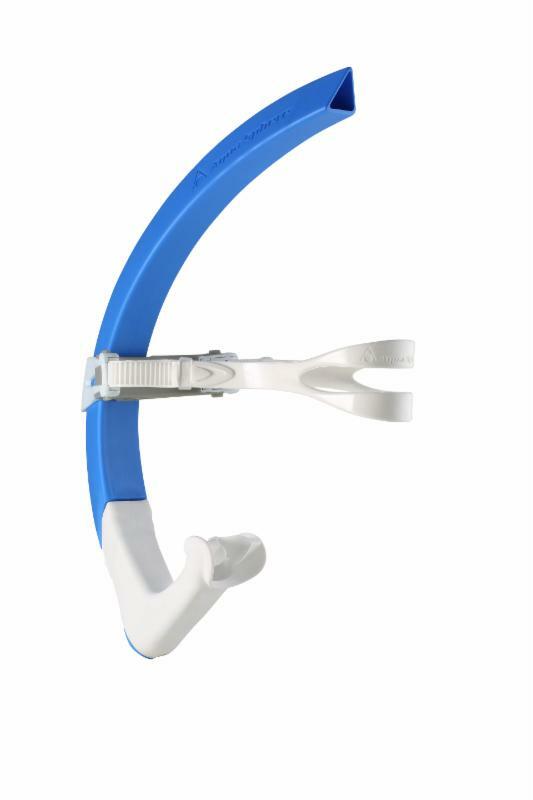 We have these in stock so come on by to try one on! Learn More Here. Aqualung’s Woman’s Pearl BCD has had a face-lift. They have taken away the sports bra feature. It is a wrap-around jacket style BC specifically designed for the female diver. It offers an adjustable waistband and specially curved shoulder straps that provide a customization and comfortable fit. Learn More Here. A customer of ours discovered this great book and we wanted to share it with all of you. We have recommended this book to many people and everyone loved it and said how helpful it really was. Scuba Confidential is a unique book packed full of valuable tips and expert advice, giving you unprecedented access to the secrets of dive professionals and technical divers. With Scuba Confidential, you will learn how to master skills and techniques that will make you a more confident, capable and safe diver. It offers an informed, balanced view on some of scuba diving’s most contentious issues like going solo, deep diving and rebreathers and includes a comprehensive analysis of how diving accidents happen and how to make sure you do not become a statistic. Scuba Confidential also gives you valuable insights on a vast range of topics such as what it is like to do a cave diving course, how to make sure you buy the right equipment, what to consider when choosing an instructor, things even the pros get wrong and where to find the best diving in the world. This is candid, no-nonsense practical advice from a professional who has been involved over the last three decades with virtually every aspect of the sport. How to look as comfortable in the water as the professionals do? What it is like to dive inside shipwrecks? Which training courses are most worthwhile? If you would make a good technical diver? If you should be considering a rebreather? How you can improve your diving skills? How you can reduce your air consumption? Why diving accidents happen and how to prevent them? Whether you might sometimes actually be safer solo diving? How muck diving can possibly be any fun? Scuba Confidential has the answers to these questions and many more. Finning, like walking or running, is something we can all do. Propelling ourselves efficiently in the water is a key aspect of diving. However, much like running, that doesn’t mean that we all do it well or use the best techniques. See videos of finning techniques here. We had such an amazing trip to Anthony’s Key Resort in Roatan last April we are going again! We will be headed back to Roatan February 18th -25th, 2017. The best news is we have an ever better deal this time around! They are offering Buy 1 Spot, Get the Second FREE! 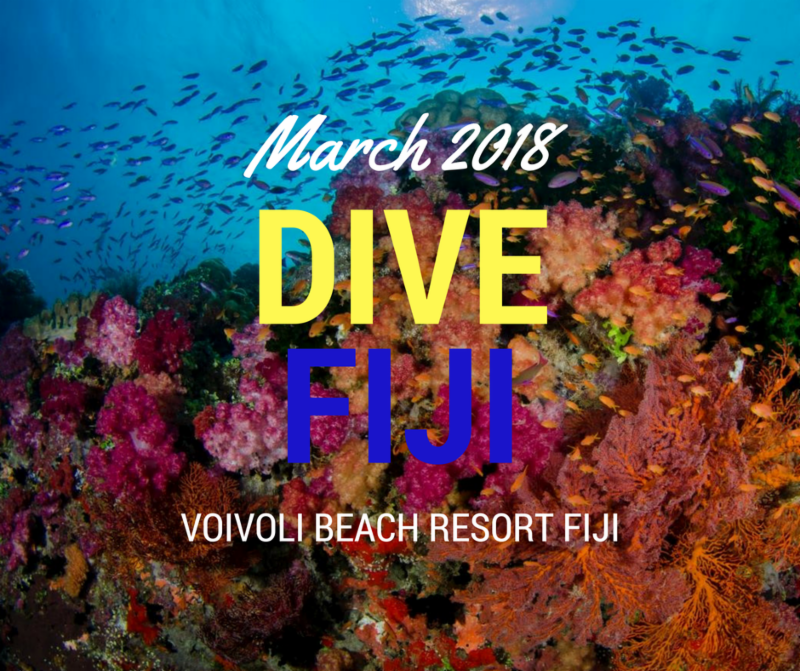 Join us for exotic marine life, beautiful bungalows that sit at the water’s edge and fantastic dining at this all inclusive resort. Below outlines what this fantastic trip has in store for you. By the time you finish reading this, you will already be thinking of booking your plane ticket from cold snowy weather to sun glistening water and palm trees swaying in the island breeze. Don’t miss the chance to make wonderful memories for you and your friends and family. Looking for a Male Roommate & Female Roommate! 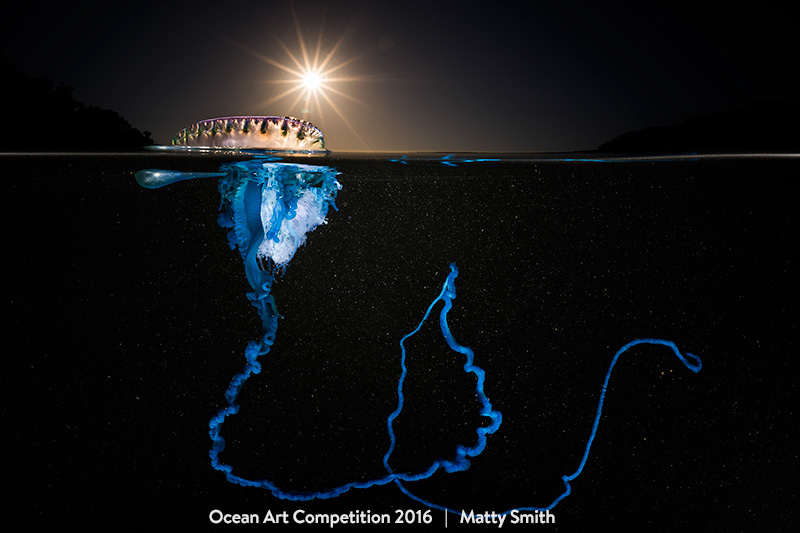 We are excited to host a Night Dive on September 9th and September 16th. We are not sure where we will be going quite yet. We will visit the dive sites that morning and decide on the best spot. This will be a one tank dive after sunset. This dive is open to Dive Society Members, if you are not a member, you can join that Friday during store hours. Shaun Maguire will be your Dive Master. Location: TBD that morning. Please call the store that Friday for details. 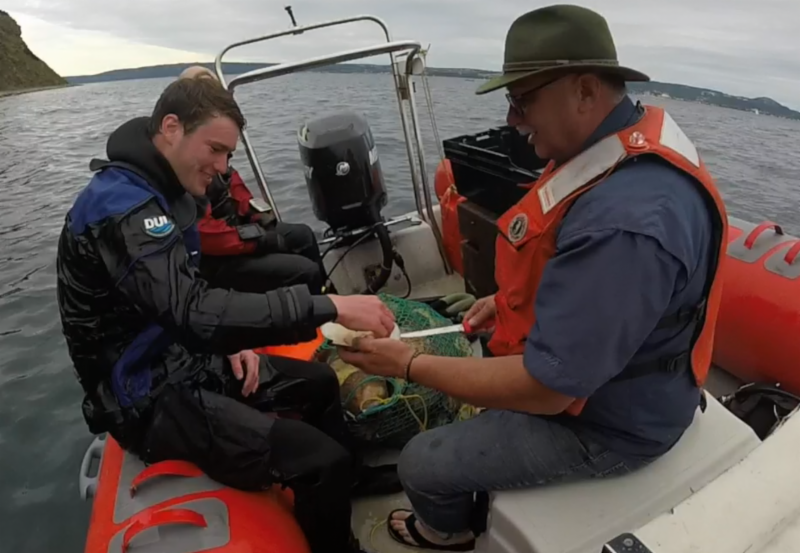 Possible dive sites are Old Garden, Folly Cove, Back Beach or Niles Beach. Time: 6:30pm meet up time. Gear: You are required to have a main light and a backup light. If you need any rental gear please come in that Friday between 10 – 6pm. We do not rent lights but have options for purchase. You will receive half price rentals if you need anything. You MUST RSVP by calling us at 978-927-9551 or by email at dive@underseadivers.com. There are limited spots available for this dive so first come, first serve.